1. With its build volume as 220*220*260mm³, A10 makes the best of the building platform and gives you a full view of the printing details. 2. Featuring printing accuracy of 0.1 mm, A10 delivers exquisite prints with delicate texture, sleek contour and stable structure. 3. The V-shaped wheels and rails on each axis, made from wear-resistant aluminum profile, in a large measure, reduce the printing noise. 4. 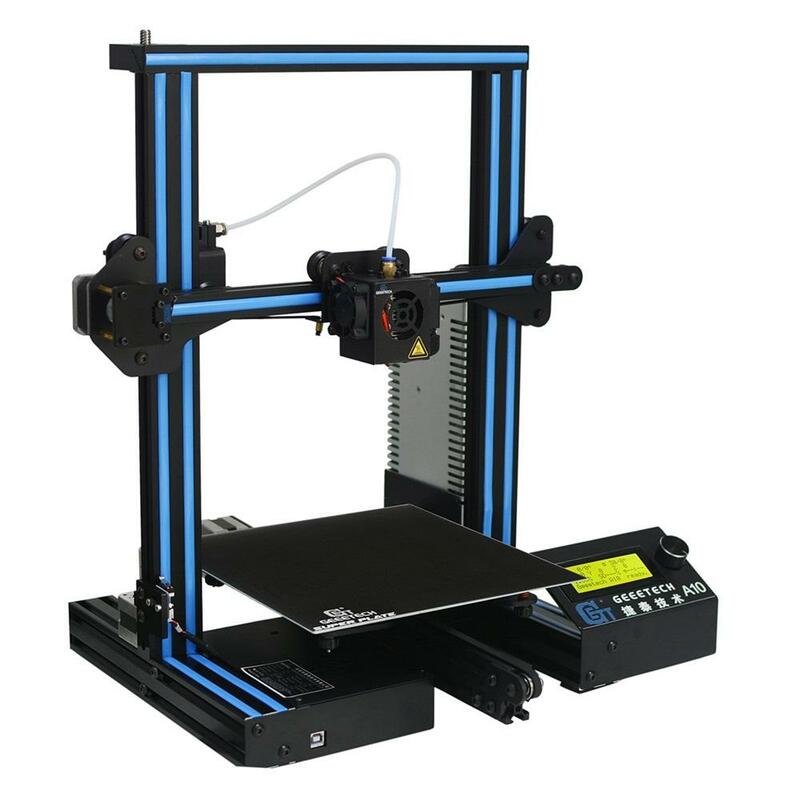 A10 comes with OPEN SOURCE GT2560 control board, providing limitless space for you to modify the firmware and tinker with your printer. 7. 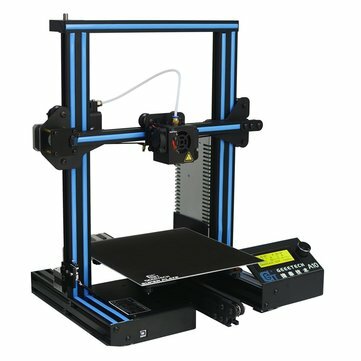 Support various of filament: ABS / PLA /flexible PLA/wood-polymer/PVA/HIPS/PETG, etc.